Local people are invited along on Saturday 11th April to the first working morning of local volunteers and the Canals and Rivers Trust. The plan is to meet on Vineries Bridge (Woodcock Lane) at 10am and then be introduced to Steve Lambert – our Man from Canals. We will work as a group for an hour or so, to tidy and improve the canal stretching from Oak Meadow to Lincoln Road Bridge and hopefully discuss future ideas on ‘Adopting the Canal’ project. Equipment will be provided but wearing gloves is advisable. We look forward to some great community spirit and seeing lots of you there. 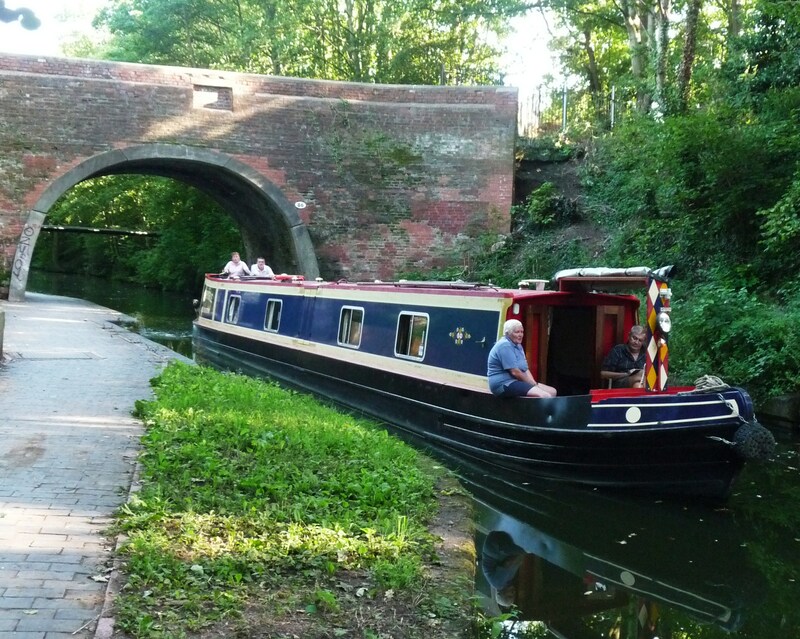 This entry was posted in Events, local history, News, places on interest and tagged Acocks Green, Adopt a Canal, Canals and River Trust, Canals and Rivers Trust, Grand Union Canal, Vineries Bridge. Bookmark the permalink. Thanks Anne. I can add you to an email group to let you know the date of the next meeting if that is ok with you?